If your check light engine light appears on your dashboard, do not panic. 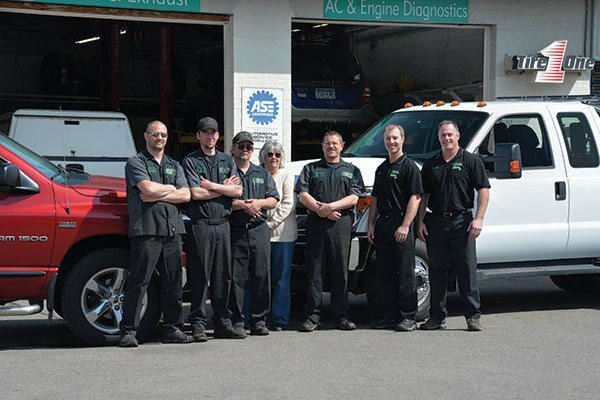 Even though this light can signify some issues, our team of ASE certified technicians can accurately identify and solve the problem. For those who are unfamiliar with repairing their own vehicles, we understand just how challenging it can be to find a trustworthy auto repair facility. We believe we are the solution to your automotive problems. 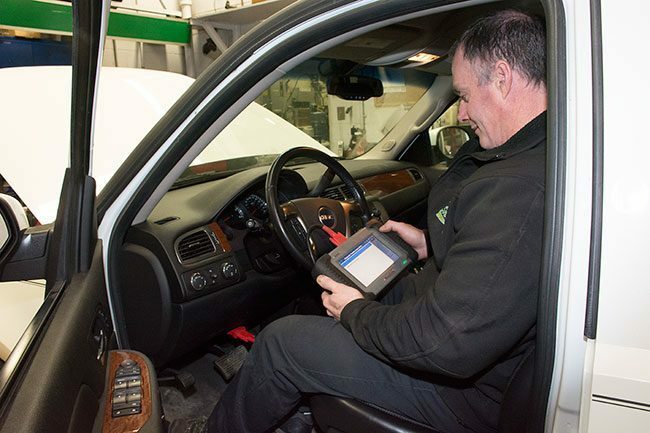 Located in Grand Rapids, Jack’s Auto Service has been providing honest and reliable diagnostic services since 1987. When your check engine light flashes, it can be caused by a number of things. The Check Engine light indicates an issue but does not pinpoint the exact problem. This is where our expertise in diagnostics comes in. Jack’s Auto Service has an expert in engine diagnostics tech who has worked for us for ever 28 years. The new technology we use at our facility requires knowledge and experience to use and interpret it correctly. Our engine diagnostic specialist will accurately identify the problem; keeping you informed via your preferred communication, including a text or phone call. If your personal automobile or fleet is in need of Check Engine light diagnostics, maintenance or repair, we invite you to Jack’s Auto Service. Located in Grand Rapids, you can trust our friendly and experienced staff to get your car, truck, minivan or SUV driving its best!